While I'm sure I had the same post title after watching the first season, I cannot say enough good things about the second. This series just makes me SO happy! 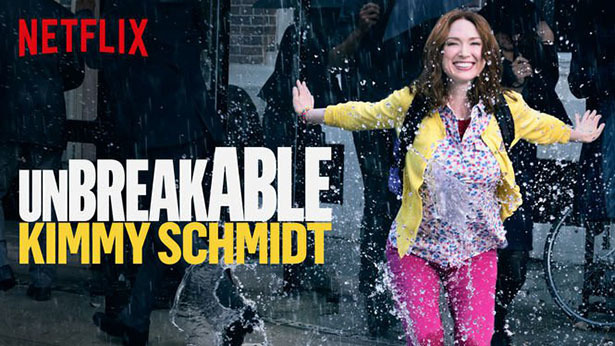 Unbreakable Kimmy Schmidt is like watching sunshine, puppy, and rainbows with a side of laughter. It's so freaking funny. The jokes are quick, though, so we may need to re-watch it to catch everything. 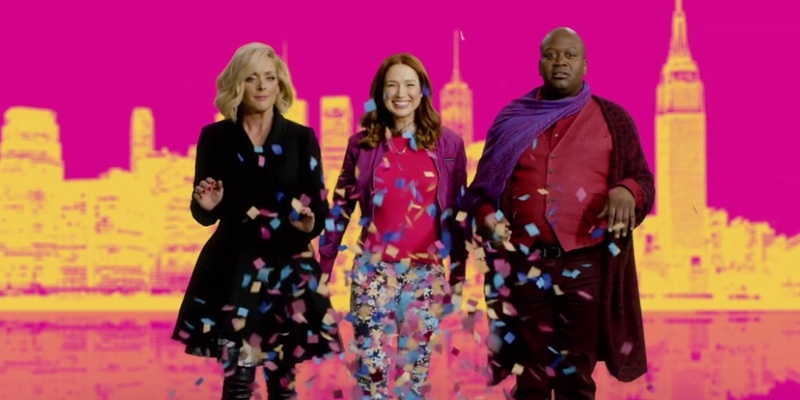 My favorite character by far is played by Tituss Burgess, who I'd love to be my new BFF. The fact that he's in LA right now performing in The Little Mermaid is making me crazy. He was at Disneyland yesterday! Don't think I didn't want to go try and find him (wait, did I say that out loud?!). This show has something for everyone and is a lot of fun. 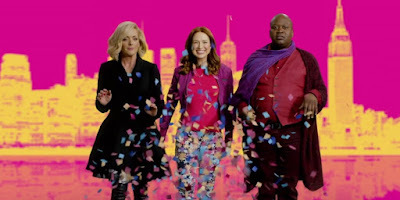 Run, don't walk, to your nearest computer and binge it today!